Sid Simone is CEO & Founder at Sid Simone Solutions. 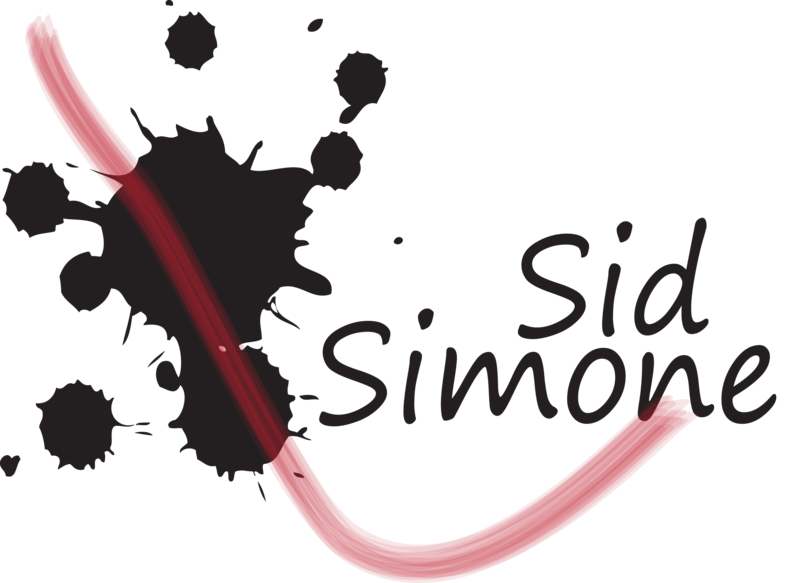 Sid Simone is a marketing consulting firm, providing event staffing, voice commercials, graphic design and public relations services. 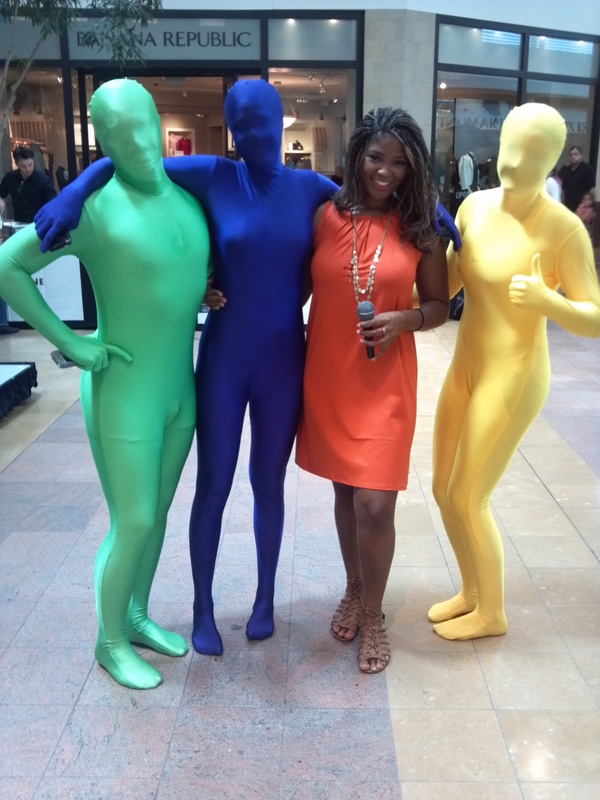 Founded by radio/TV talent and marketing specialist, Sid Simone. Why do you make time to live fit? Boxing allows me to relieve anxiety, stress and maintain confidence. After injuring my knee and back 2 years, I was unable to exercise. My recovery has been through continuously working hard to repair the damage. As a CEO and brand manager, my body is a part of my brand- it must always be strong. When I feel physically confident, then I am confident in promoting my company and can provide improved strategies for my clients. -Boxing and/or kickboxing at Title Boxing Club 3-5 times per week. -Dancing-hip hop or salsa at various venues. -Dance Central-Xbox Kinnect- when I can! Vegetarian of 17 years. If my plate doesn’t look like a rainbow- green, yellow, orange, red..then something is wrong. I have decreased my pasta, bread and potato consumption by 40%. Eliminate meat 3 out of the 7 days per week. Incorporate exercise by dancing through the grocery aisles! Daily: Print and check off categories on the food pyramid to ensure you’re eating the correct foods. What do you do to promote fitness and health within your company or to your clients? I developed a music-infused travel vegetarian cooking program, FlaVaFull, for TV syndication, to highlight tasty and trendy vegetarian cuisine. I post my vegetarian recipes on my social media sites. What’s one interesting item you always keep in your gym bag? What do you use to get motivated before a tough workout? Crunk music and a pep talk to my injured knee! What’s the workout you hate the most? What’s the toughest workout you’ve done this past month? Participate in a fitness competition- hey- this is it! Also, rock climbing..somewhere!